MuzikMan's Reviews And News: Dutch Rock Legends FOCUS Announce New Double Album Collection THE FOCUS FAMILY ALBUM feat. Extensive Unreleased and New Material! OUT NOW! 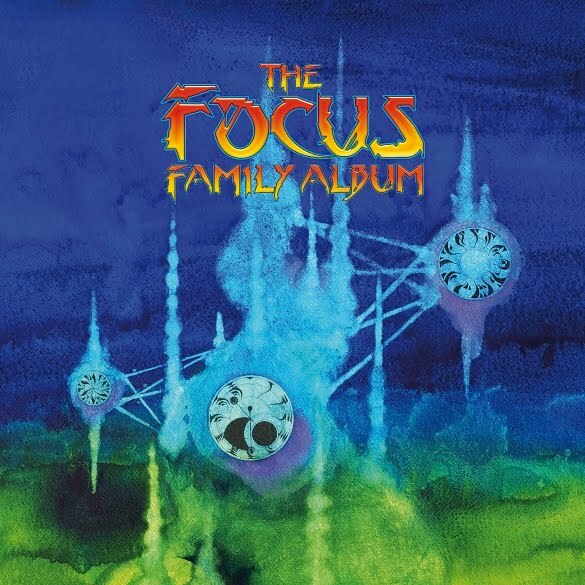 London - Focus is pleased to announce the release of its new 2 CD collection “The Focus Family Album” which has been prepared over the last 12 months. The 20 track set gives fans new insight into the band and includes 15 unreleased original songs, alternate versions from the Focus X sessions, solo tracks from each of the current members and tracks from the beginning of the Focus 11 sessions.